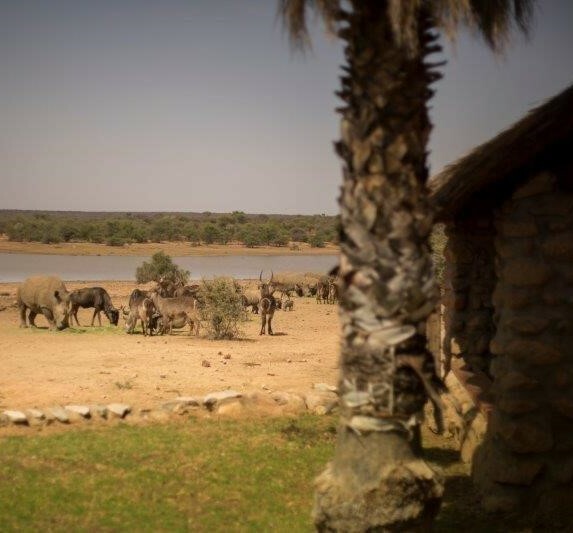 The lodge is located in the center of the Okonjati Game Reserve and surrounded by Namibian wilderness. 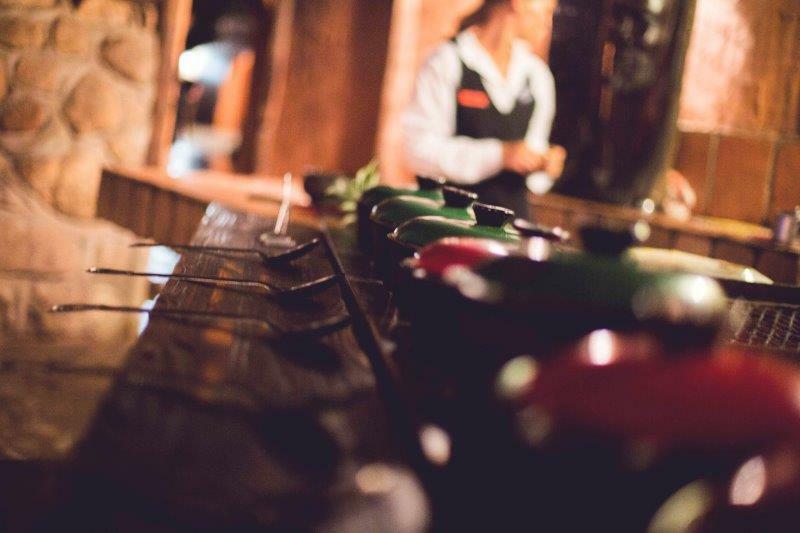 Once you leave the lodge, you will be out hunting and you will be returning to the same lodge every night. 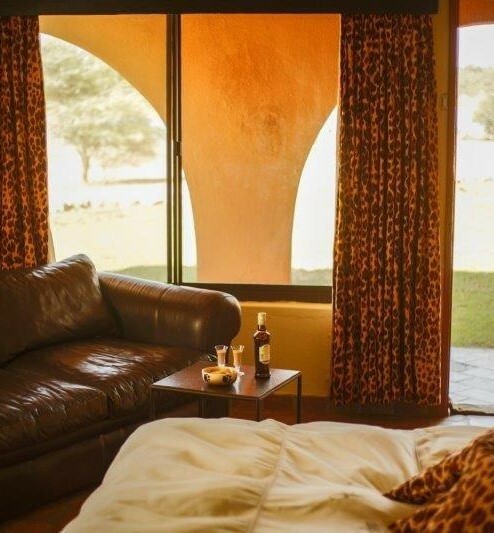 A large bar area at the front of the lodge overlooks a waterhole and is thus the perfect location for all-day exciting game viewing. 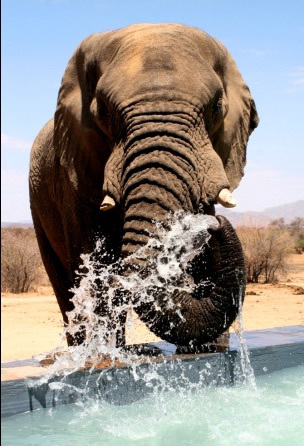 In the winter months, a steam bath and whirlpool are excellent ways of relaxing after a long day hunting. 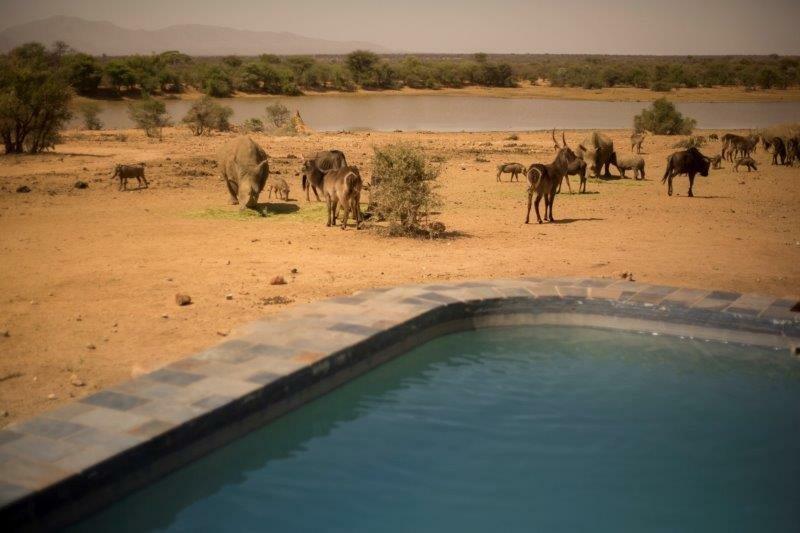 During the summer months, the swimming pool offers a welcome opportunity to cool off - to elephants and hunters alike. 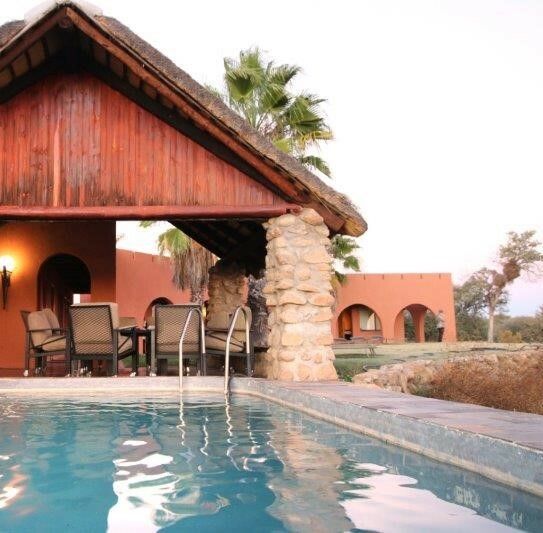 At the lodge, you will have 24 hour electricity, hot & cold running water and internet facilities. 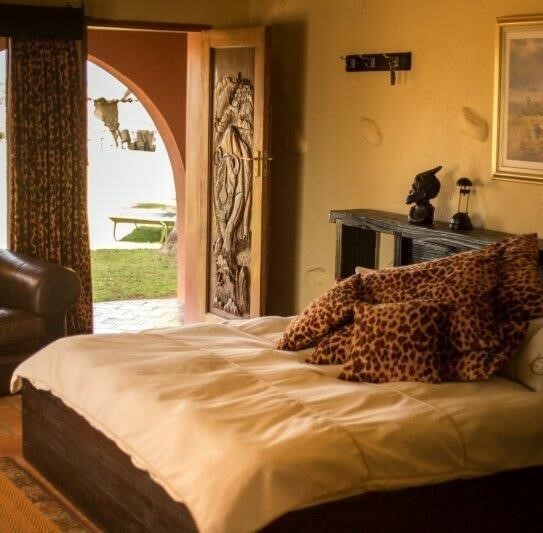 The Hunting Lodge is furnished with 6 rooms, two of which have king-size beds, four of which have twin beds. All rooms are equipped with a mini bar, a small fridge, a safe to store your rifles in, hair dryers, 110 Volt converters, a ceiling fan and air conditioners. 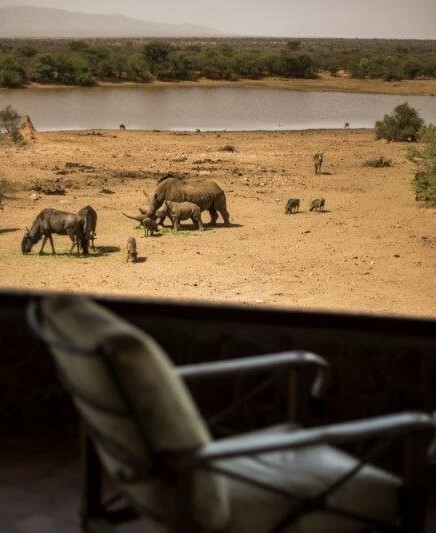 For more than 20 years, Jan Oelofse Hunting Safaris donates a hunt for ten days and ten animals to the recipient of the SCI pathfinder award. Two rooms are fitted to suit the needs of disabled hunters in wheelchairs. 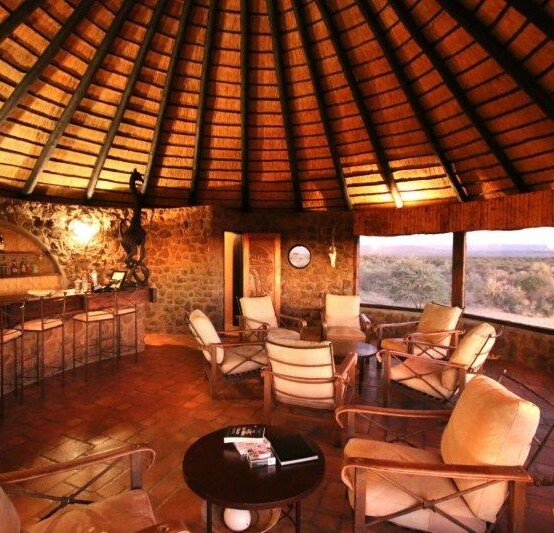 The bar area at the top is accessible via a lift, while the hunting vehicles are custom-built to take even heavier wheelchairs on Safari. 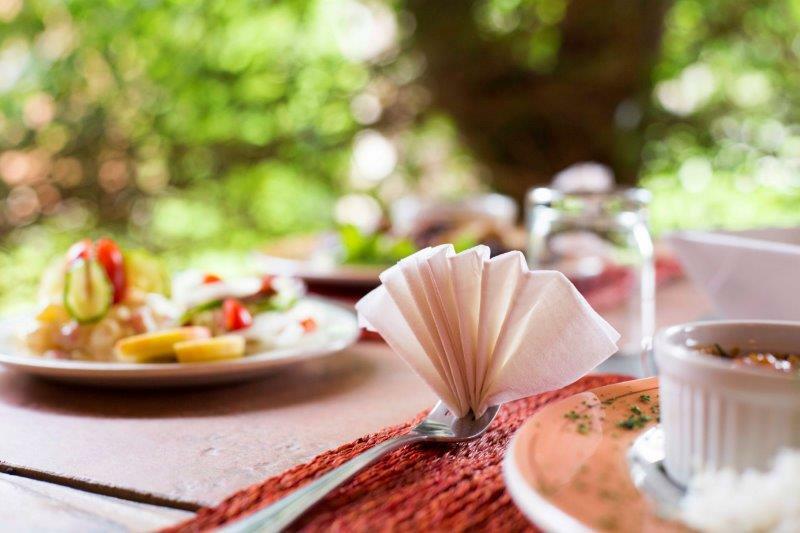 Breakfast is continental-style with a selection of eggs, bacon, home-baked bread, cereals, yogurt and fruit. Breakfast is served from as early as you wish to start your hunt. Lunch consists of a pick-nick out in the bush. 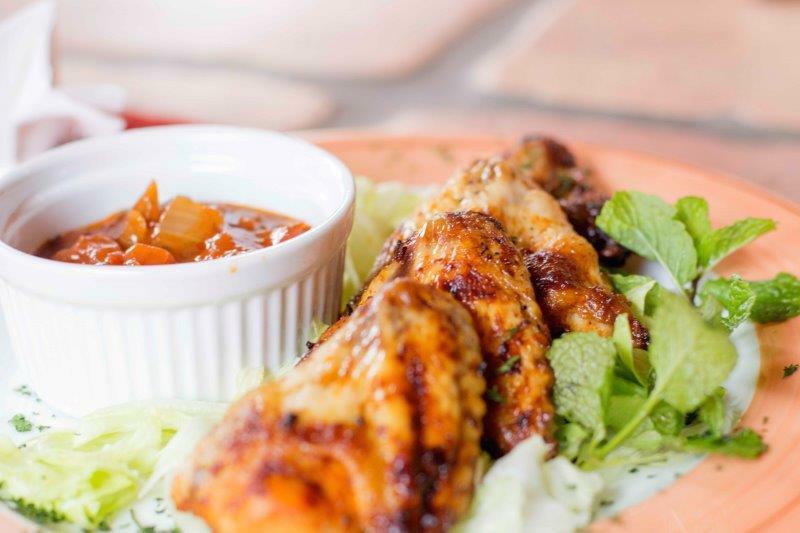 For dinner we serve a wide selection of meats, as well as vegetables and some traditionally African dishes. 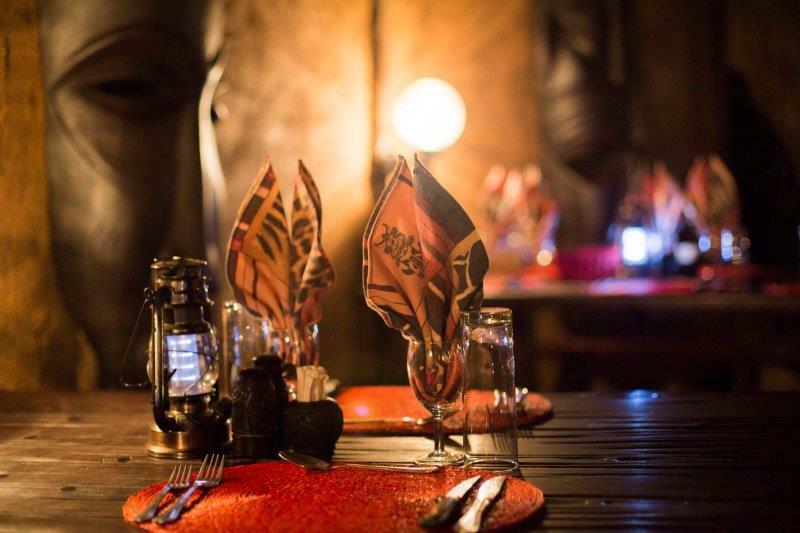 The evening meal is served in the lapa around camp fire, where the adventures of the day are shared with other hunters in the camp. 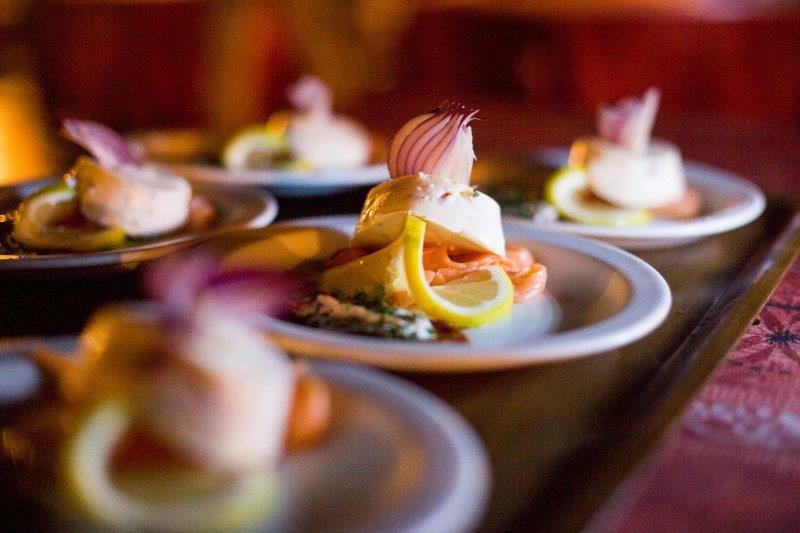 Our flexible kitchen staff caters for special dietary requirements. Laundry is done daily at the lodge, at no additional charge. No need to take too many clothes for your hunting time with us! A computer with internet access is available at the Lodge, but we also offer the use of wireless internet for clients who bring their own laptop.